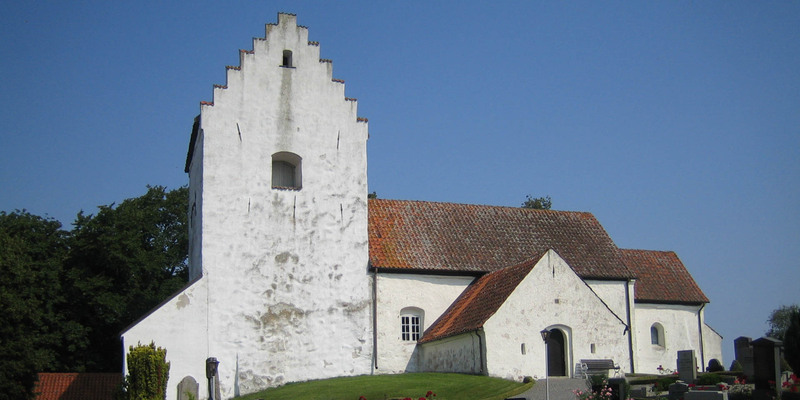 Skårby Kyrka is dating back to the early 12th century. 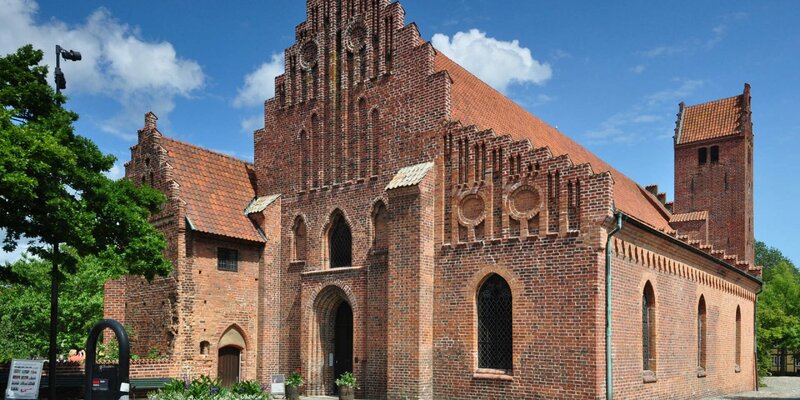 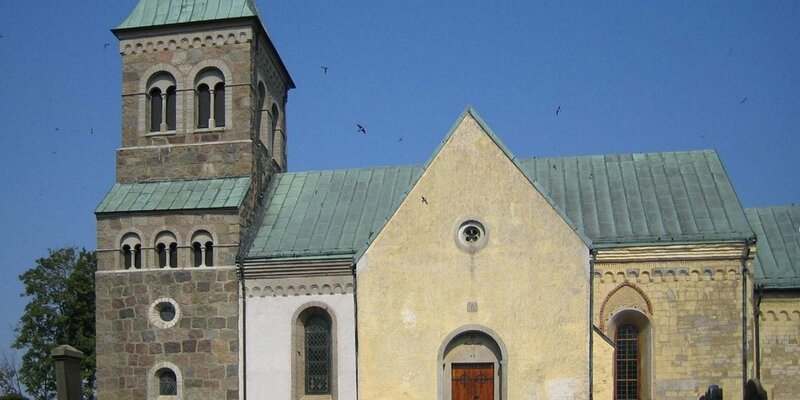 The church is located in the small village Skårby, around 10 kilometers northwest of Ystad. 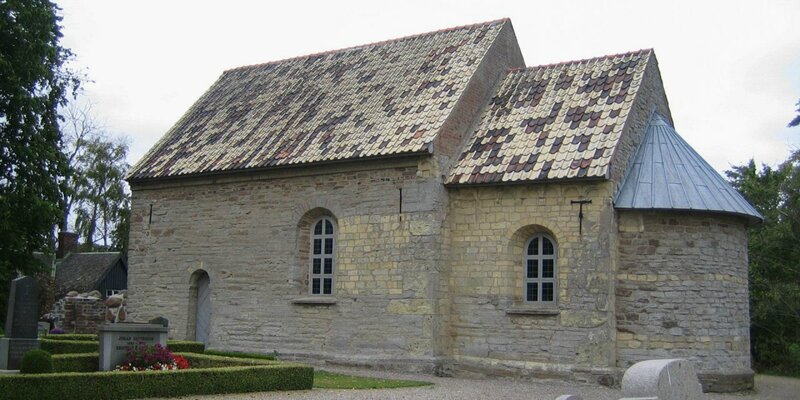 It is known for its well-preserved old interior and the naive medieval paintings on the choir vaults.